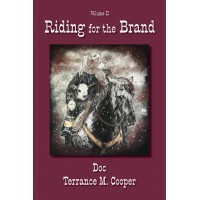 This novel is historical fiction, with romance, adventure and plenty of action. 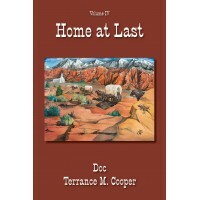 This is an LDS – Christian, wholesome, family- oriented novel. My youngest reader was a 9 year old boy, who stayed up till the early hours to read it. My oldest was a 103 year old great -grandmother. She loved it and said it reminded her of when she was growing up. Boston 1850, Jacob Morgan’s parents plan for him to follow in his father’s footsteps and remain in Boston. However, he longs to be with his Uncle Zac, who is a mountain man in the Utah Territory. Jacob loves to run in the early morning hours. When he returns home from a run, he receives a letter informing him, that his Uncle Zac is dead, and has left his entire estate to him. 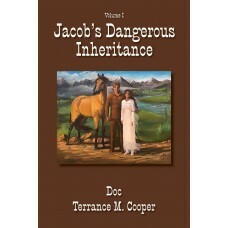 The only stipulation is that Jacob must go to San Francisco to meet with his uncle’s attorney to claim his inheritance. The Boston Bank advanced sufficient funds for Jacob to travel to California on the U. S. Brooklyn to collect his inheritance. 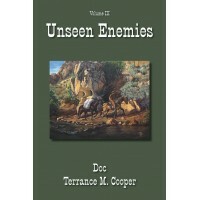 When he finally arrives in San Francisco and meets with the attorney, he finds his uncle’s estate is worth $100,000. 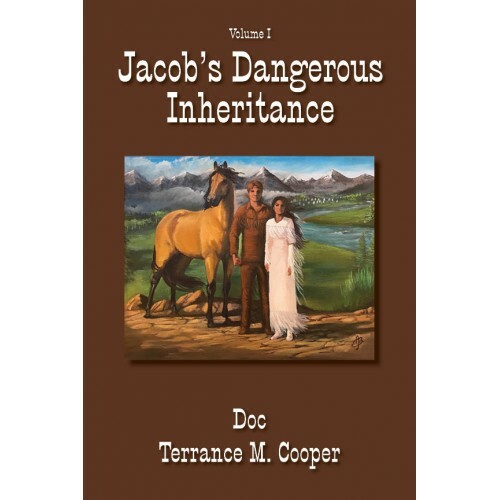 To obtain his inheritance, Jacob must spend two years with his uncle’s best friend and partner, who is a mountain man. Then he must spend one year with the Sioux Indians.